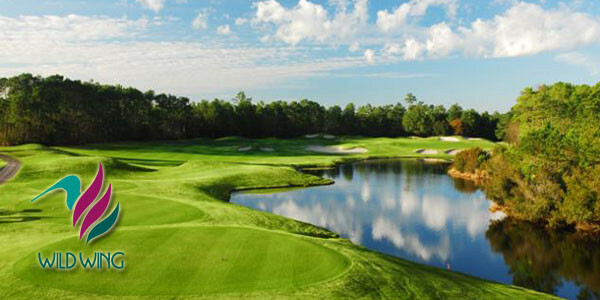 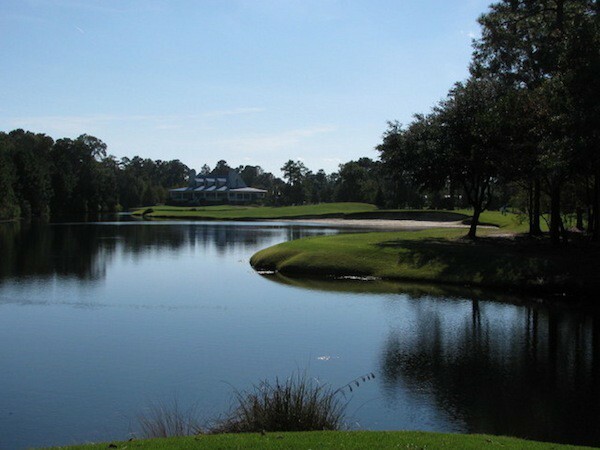 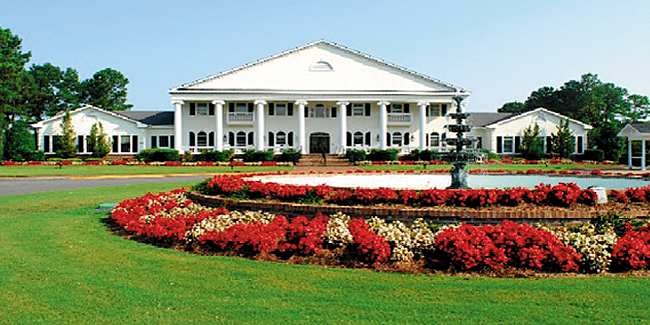 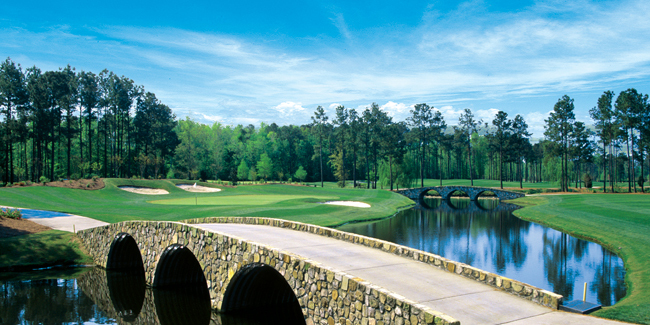 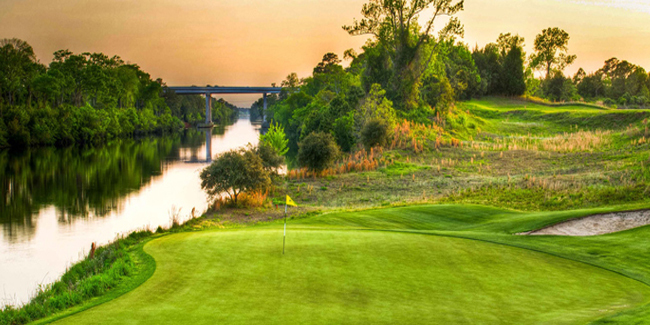 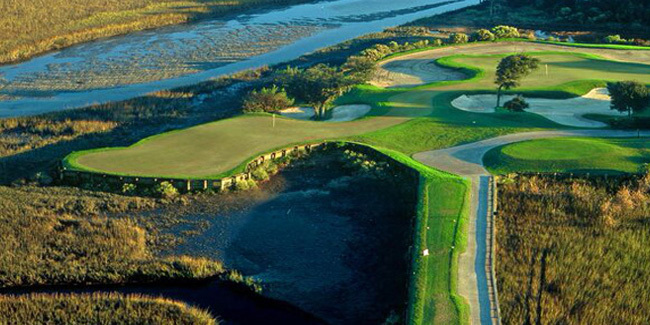 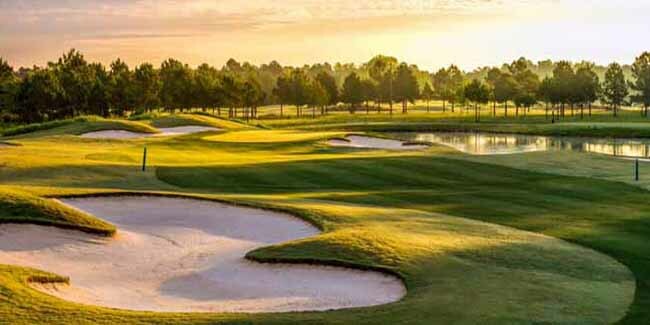 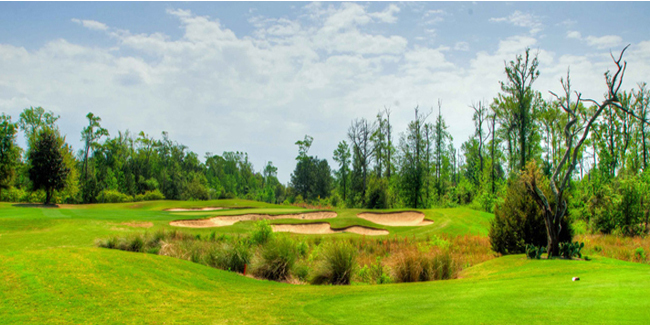 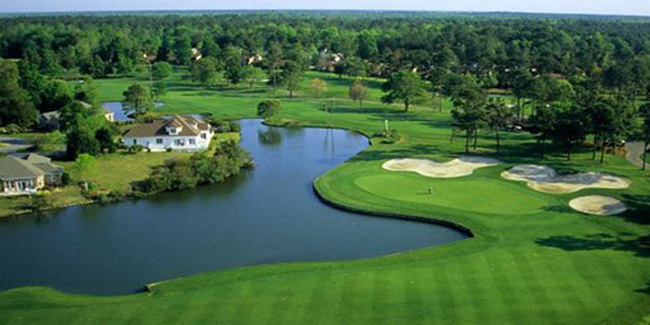 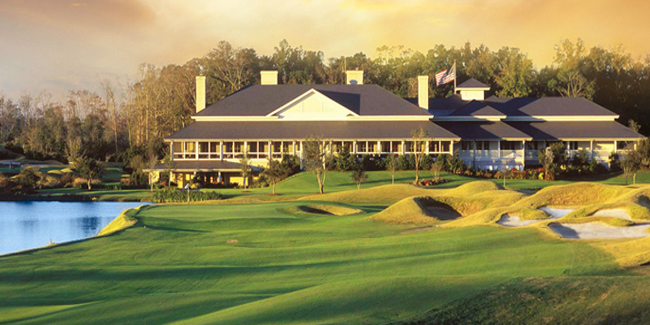 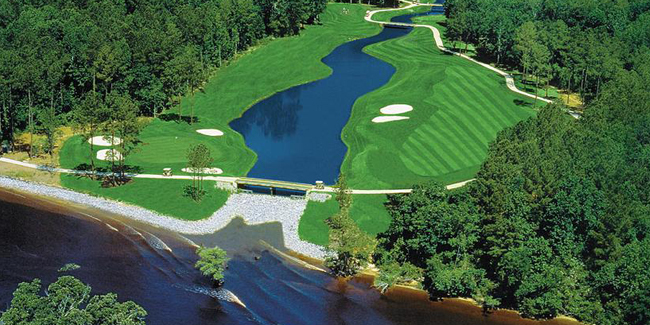 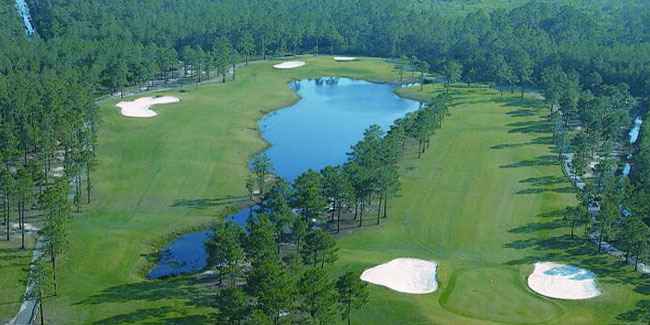 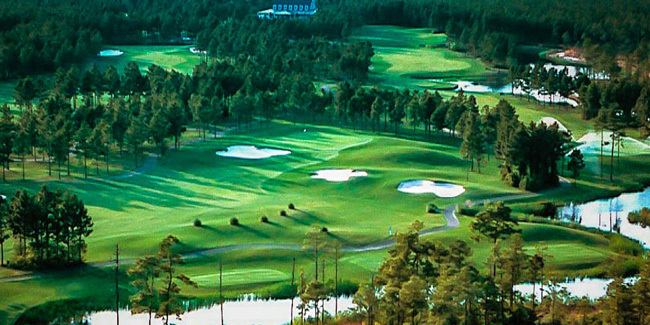 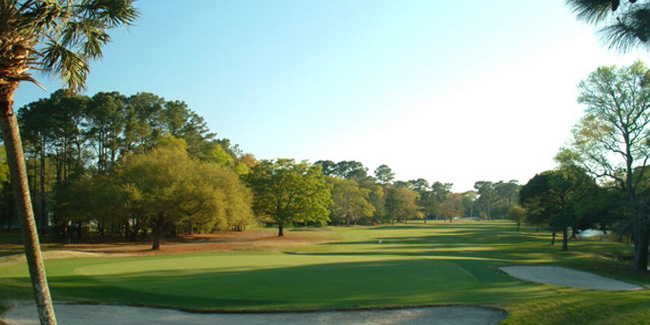 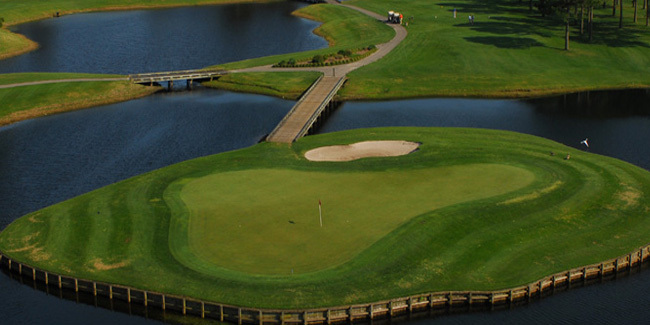 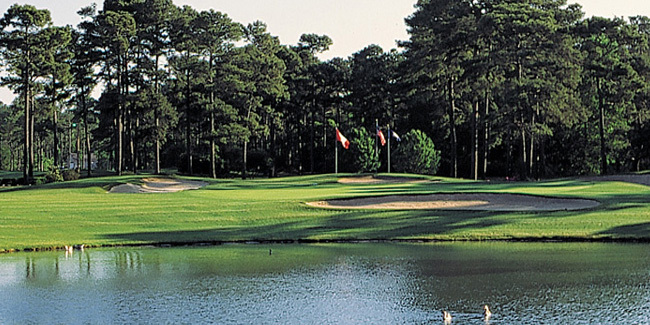 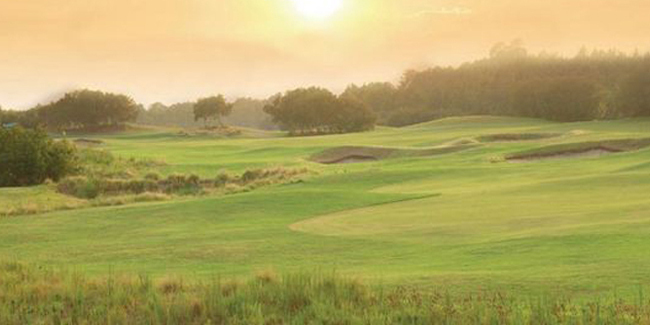 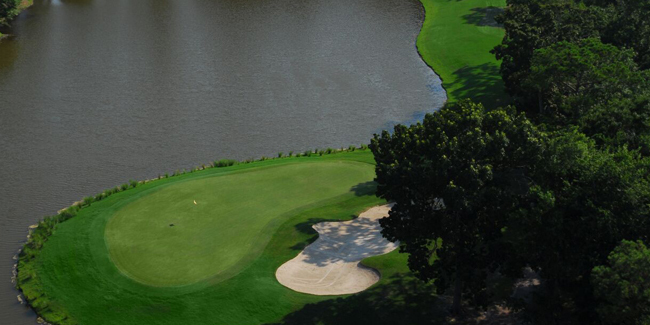 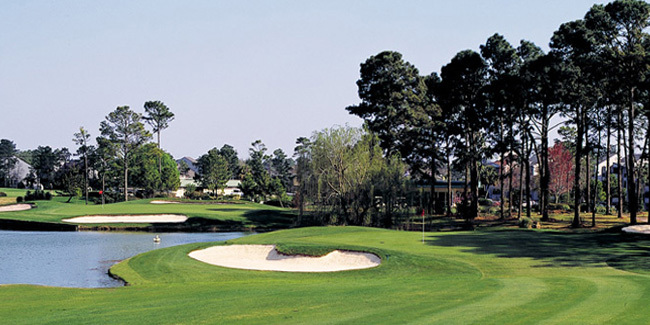 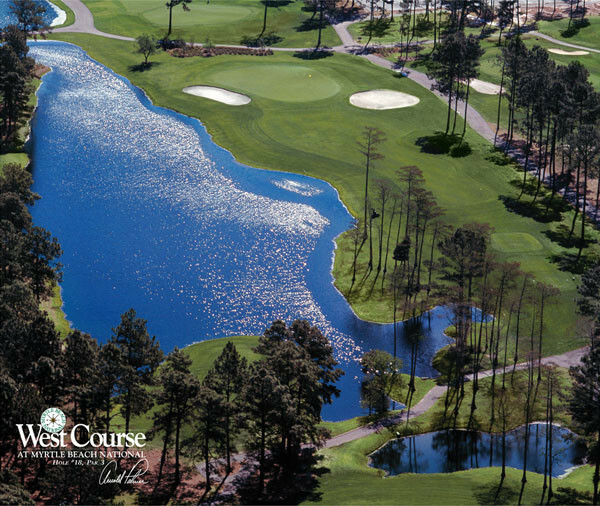 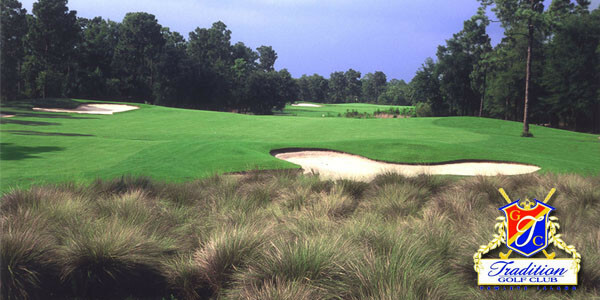 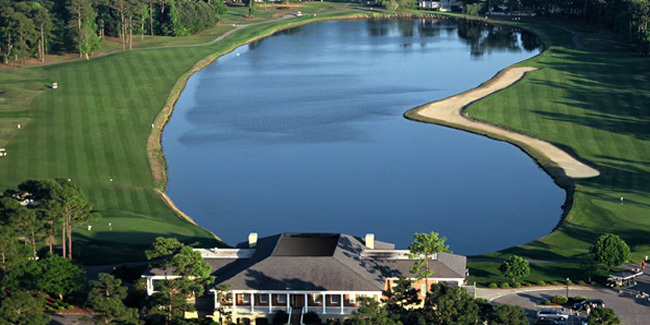 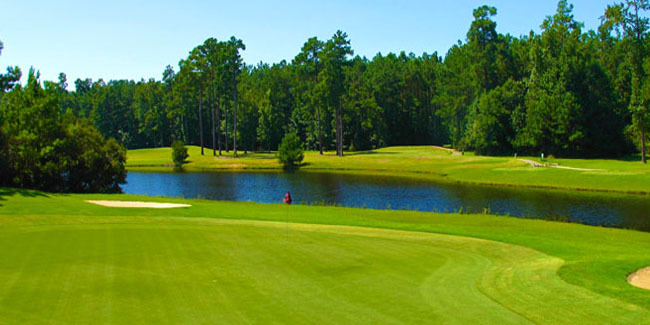 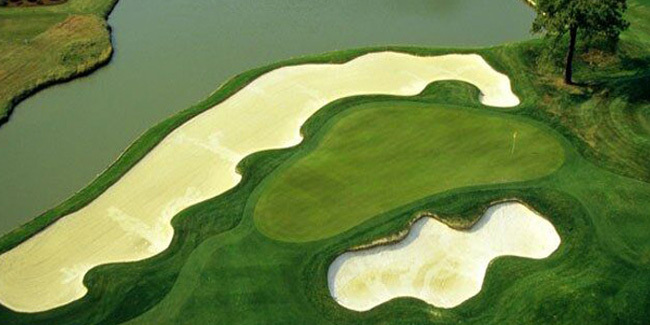 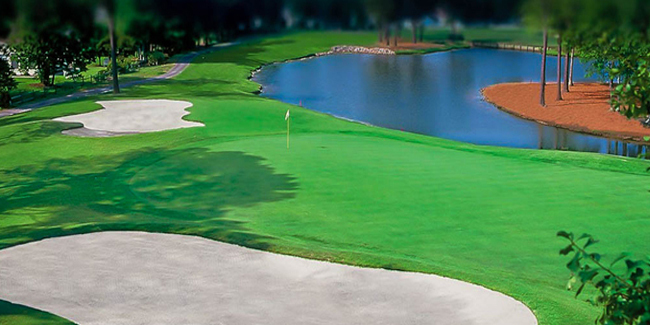 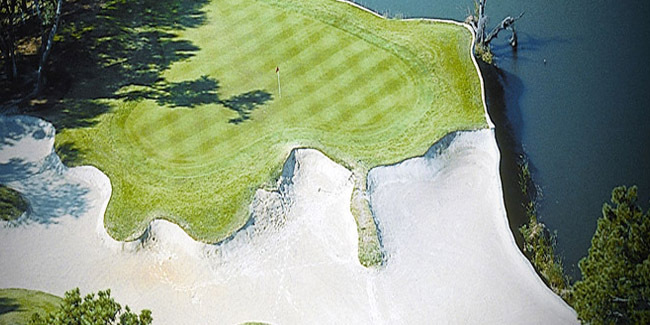 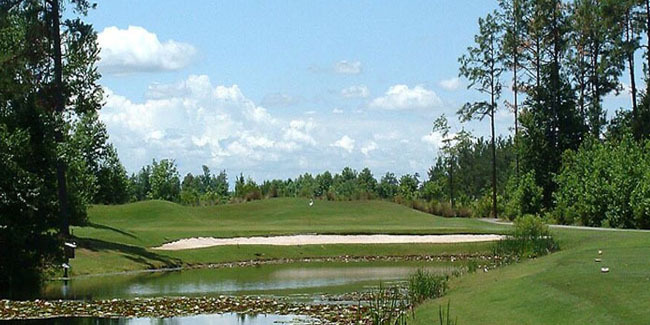 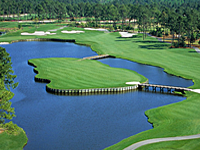 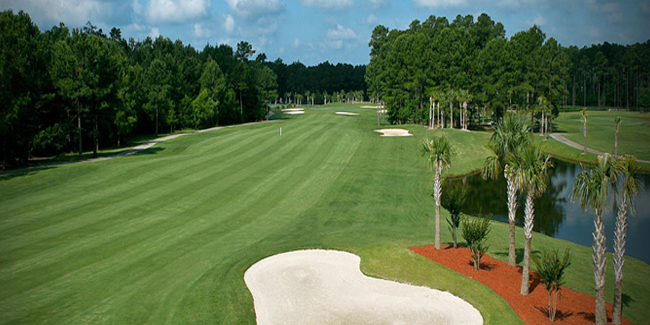 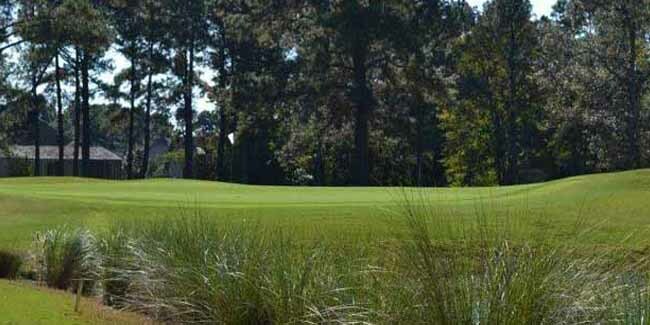 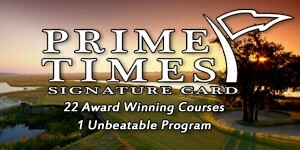 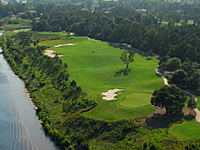 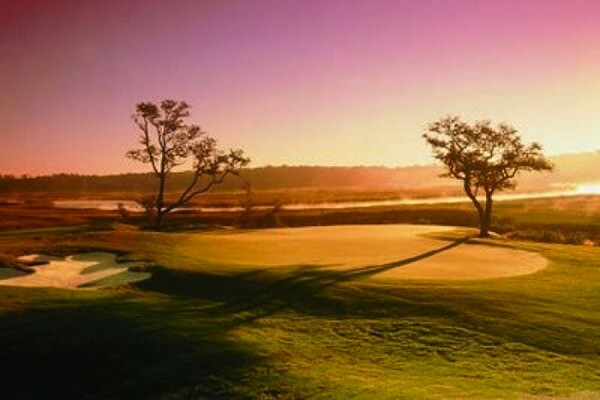 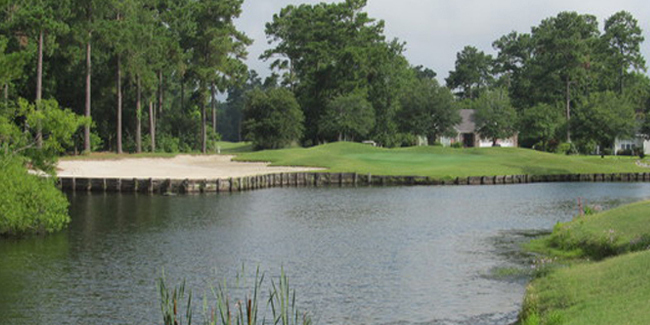 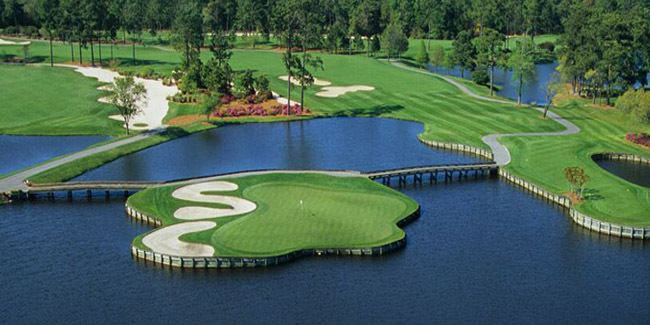 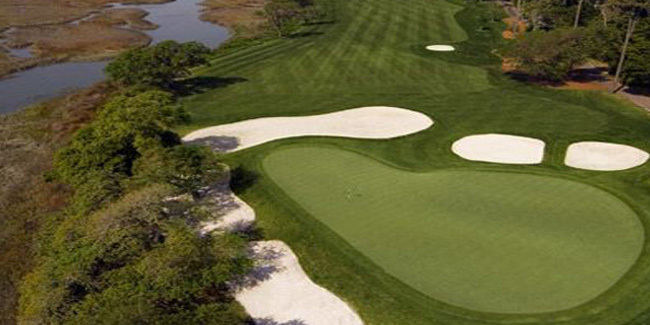 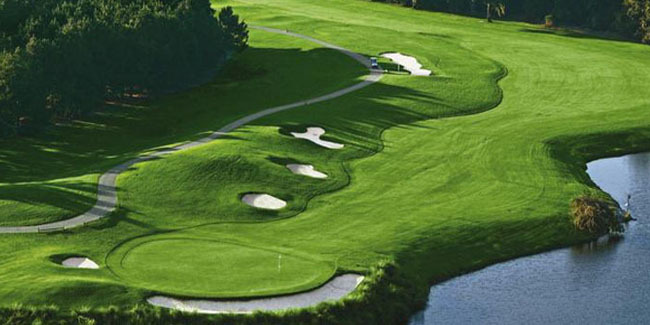 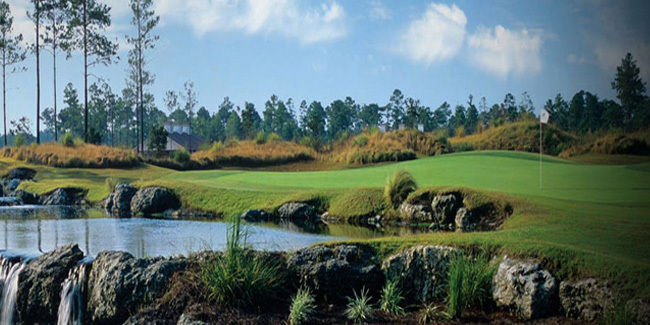 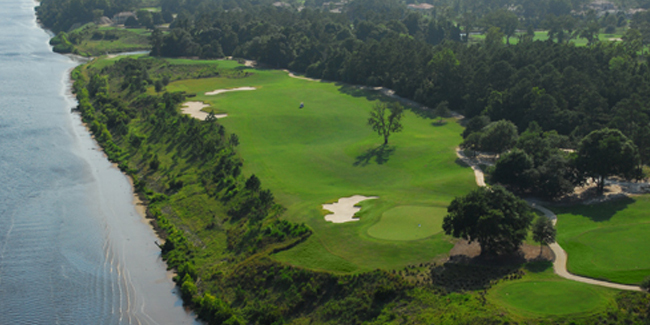 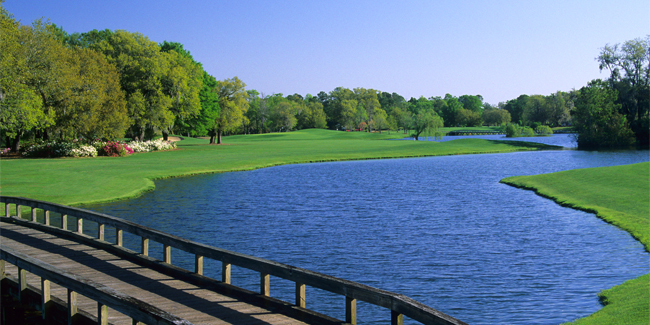 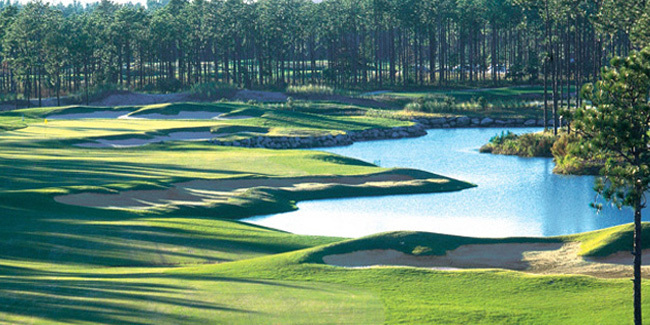 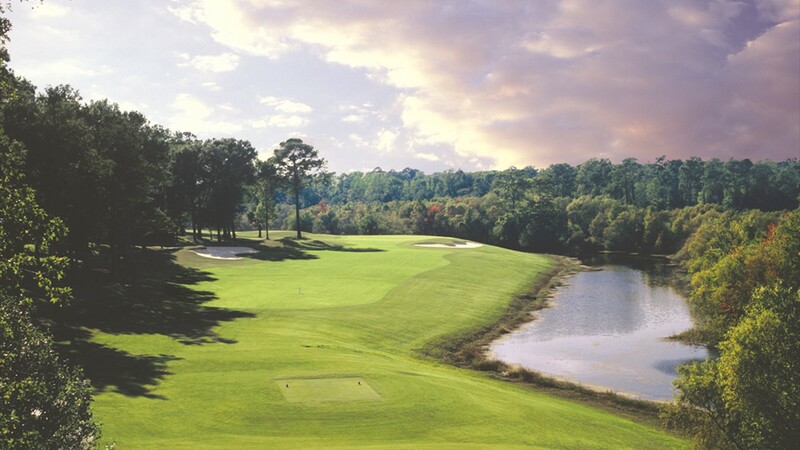 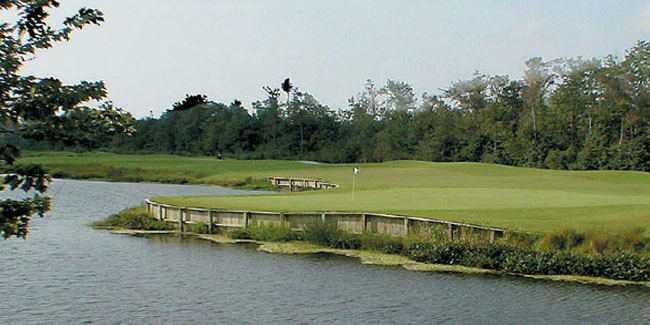 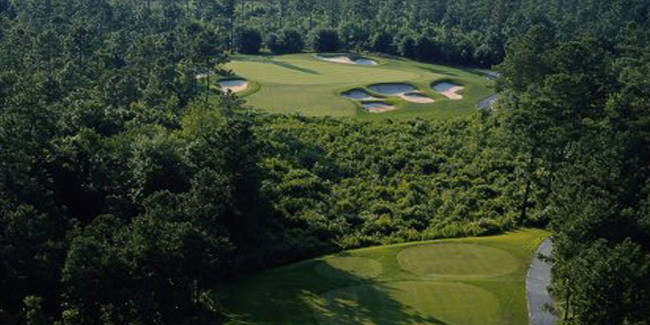 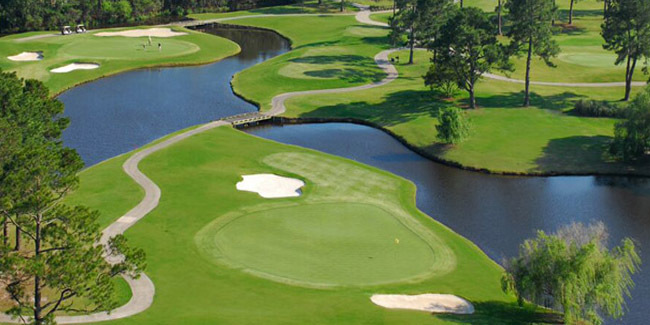 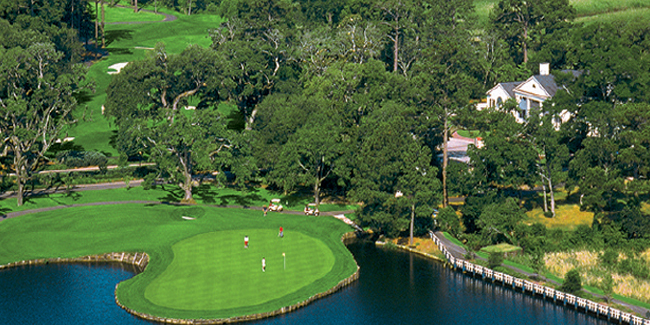 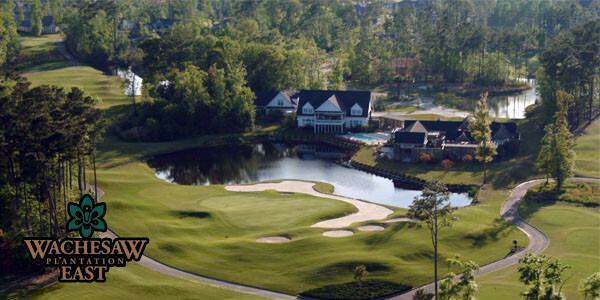 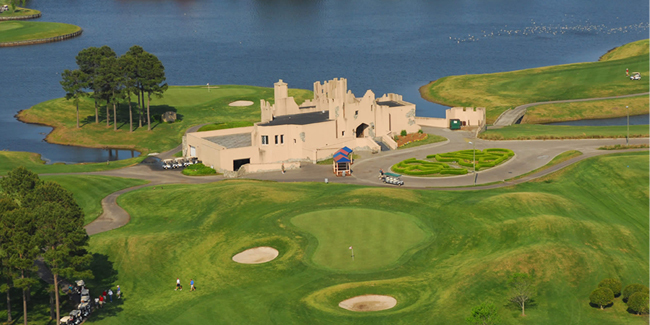 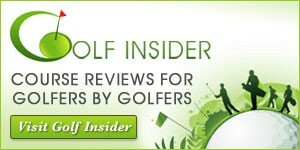 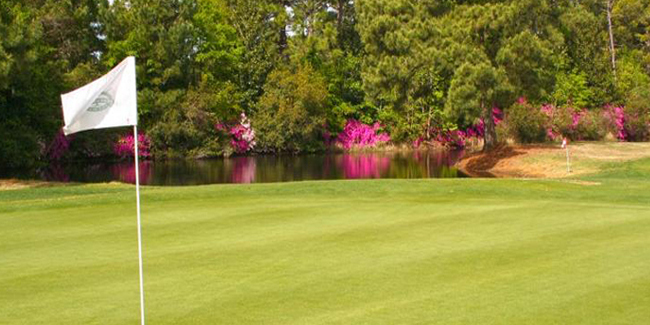 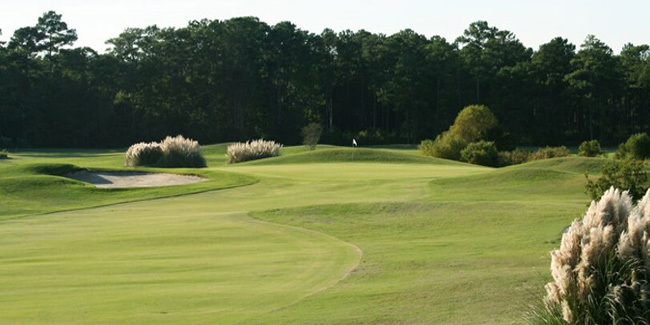 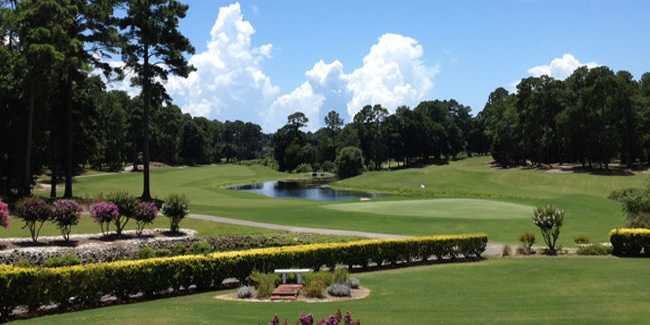 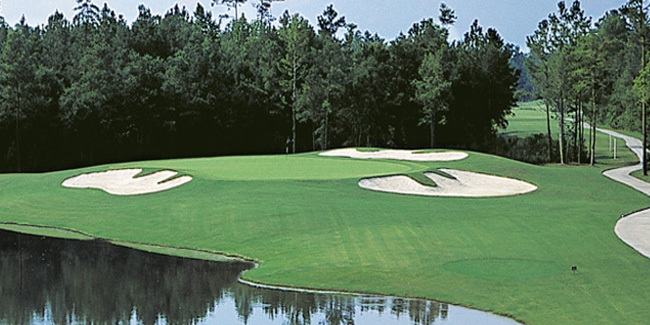 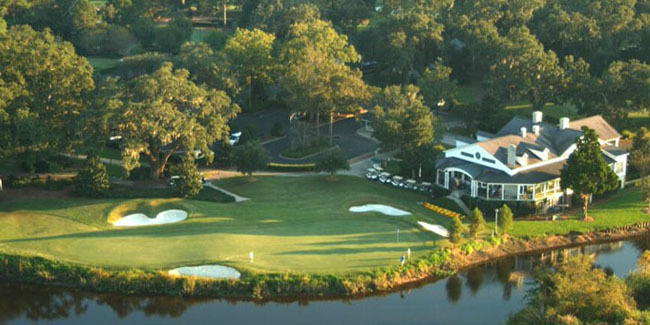 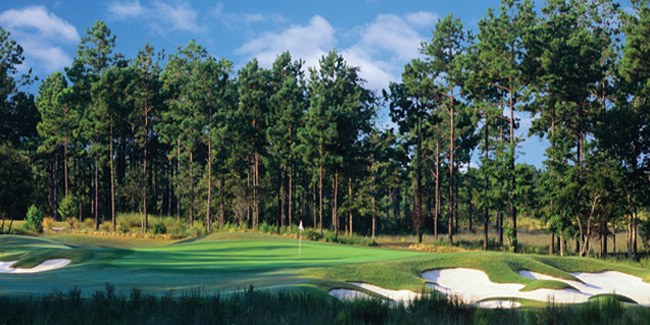 Get the guaranteed best price in Myrtle Beach golf when you book online! 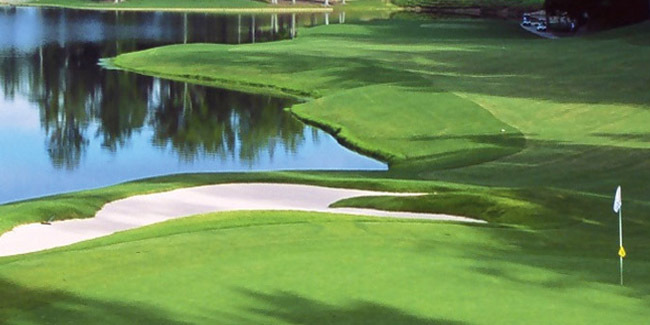 Plan ... Price ... Book. 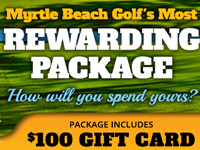 Your home for the best in tee times at Myrtle Beach golf courses, discounts & specials, stay & play golf vacation packages and more! 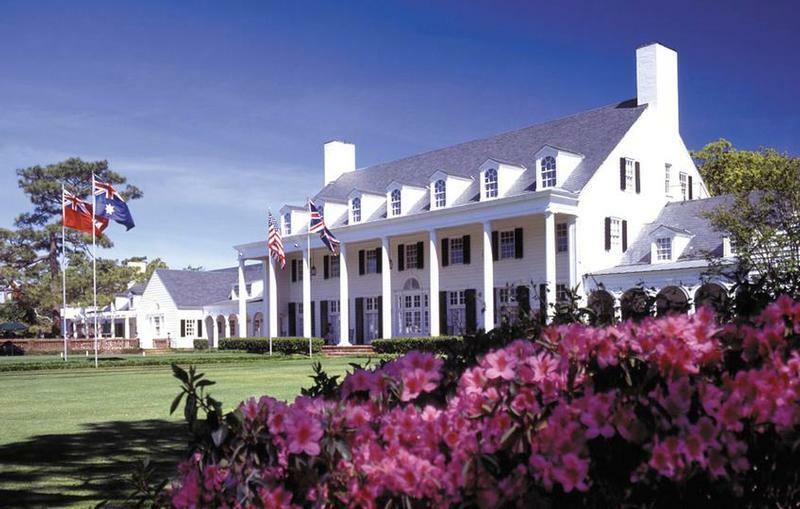 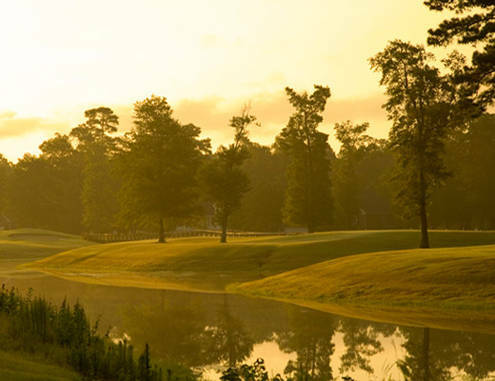 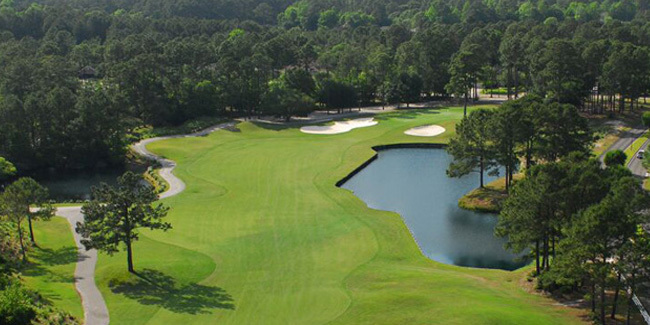 With 22 years’ experience in creating golf experiences online, we’ll help you plan ... price ... and book the Myrtle Beach golf getaway of a lifetime - at the best rates & value you'll find anywhere. 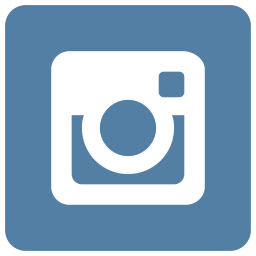 There were no results found for your search, please try again. 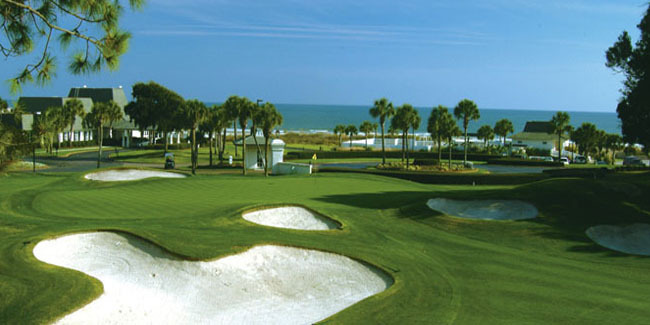 Myrtle Beach Golf Ambassador Meredith Kirk spoke with the 21 time PGA Tour Winner while in Myrtle Beach for the 2019 Monday After the Masters Event. 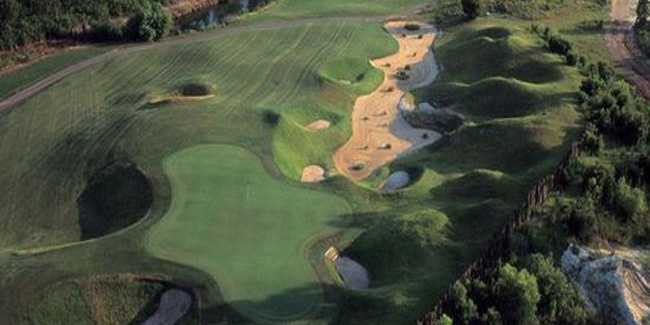 The West and SouthCreek Courses have continued to prove that even without their famous big brother, they would be doing just fine. 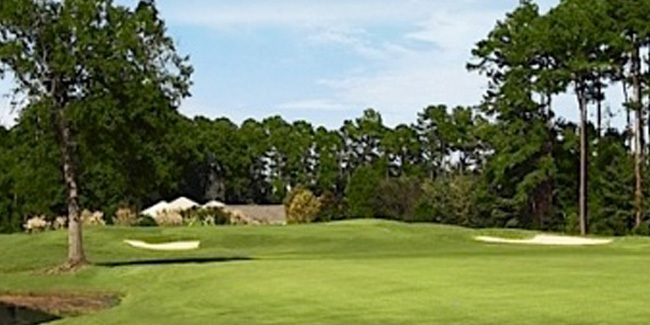 Dale Ketola, PGA Director of Instruction and Club Fitting at the Grande Dunes Golf Performance Center, demonstrates how you can relate shooting a free throw in basketball to establishing proper shoulder alignment in the golf swing. 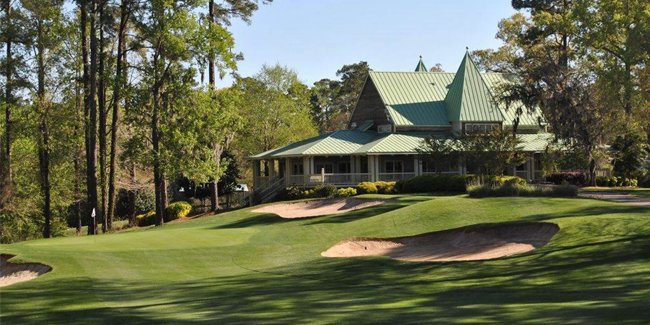 From Augusta National to the likes of Pinehurst, St. Andrews and Oakmont, all four majors are represented time and again at this Mel Graham design. 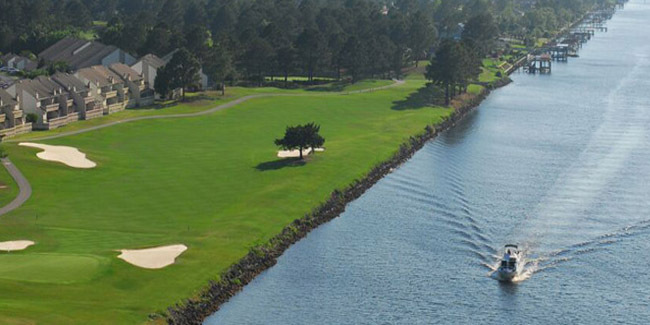 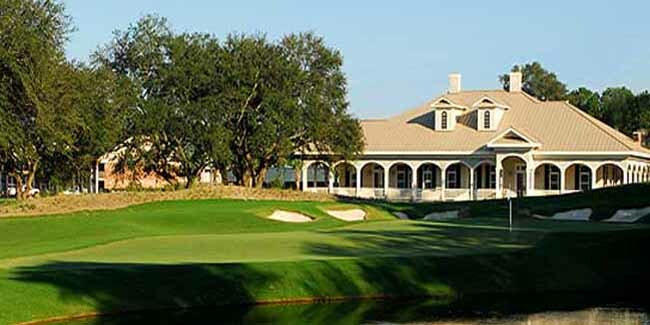 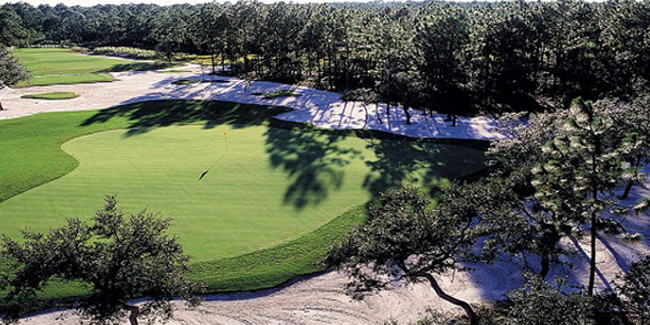 Writer Ian Guerin puts together an ideal buddy golf trip itinerary along the north end of the Strand, taking advantage of North Myrtle Beach, Little River or the other pockets in and around them. 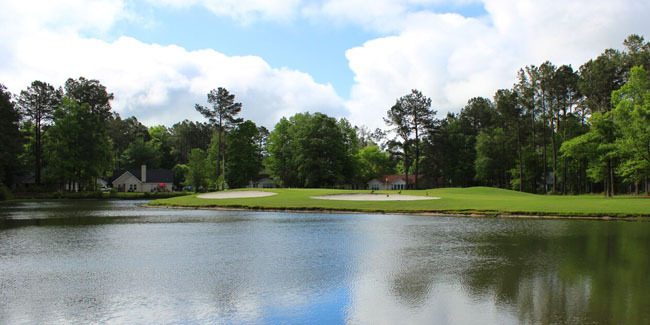 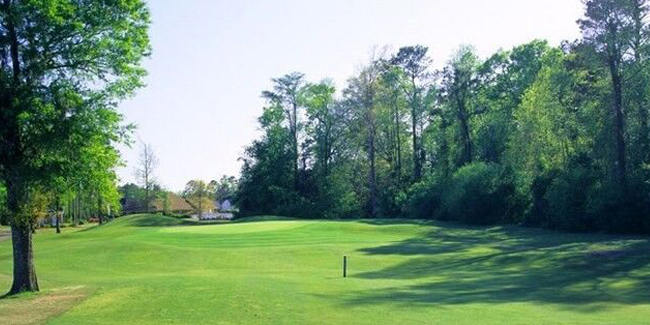 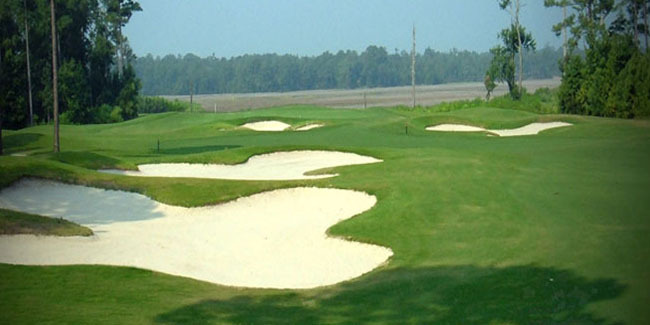 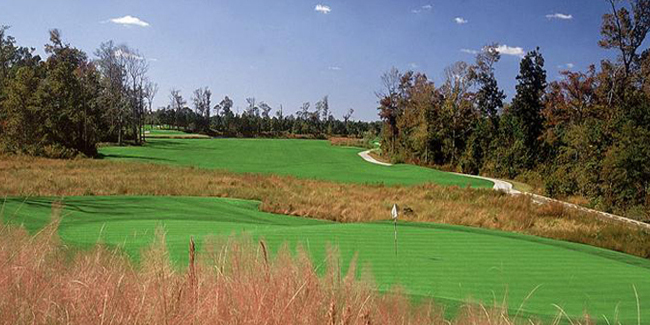 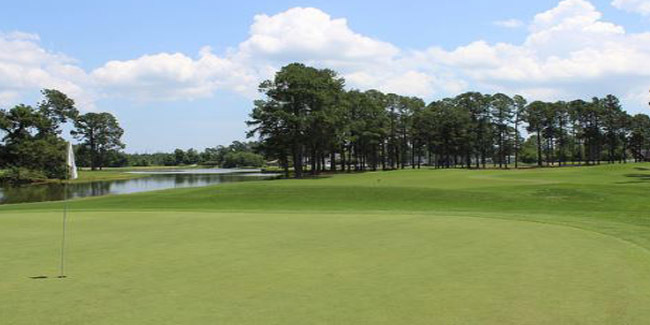 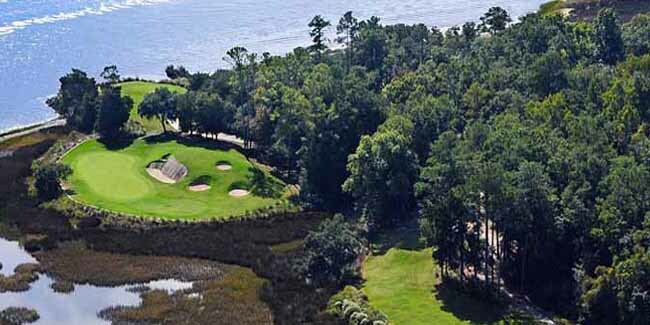 Amid the 90 or so courses up and down South Carolina’s Grand Strand golfing mecca are a handful of courses that feature some under-the-radar holes or sights. 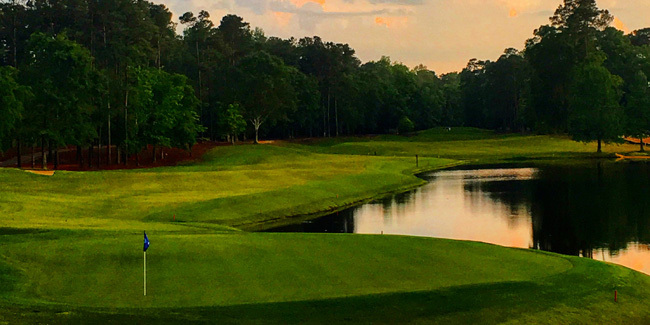 Find these Easter eggs and add to your experience.